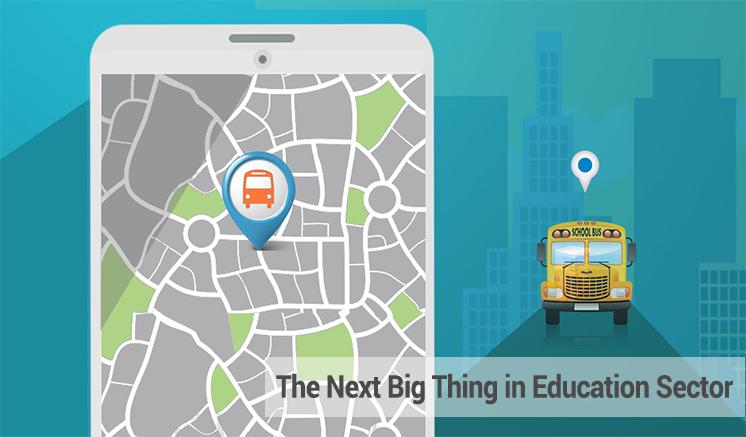 School Bus Tracking System: Why is it the next big thing for schools in India? Students’s safety and coordination have always presented school authorities and parents with an array of challenges and responsibilities. Transport managers thrive hard to manage the fleet efficiently and ensure their timely transit. 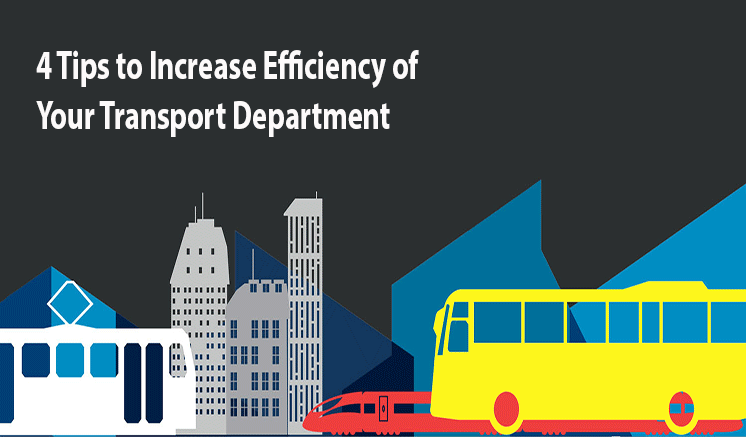 A school transport management system allows transport manager to track the entire fleet in real time, plan optimized routes and ensure minimum fuel and turnaround time. Most importantly, the parent app helps them track their kid’s school bus in real time, thus saving their precious morning time. They wouldn’t have to wait at the school bus stops everyday, restlessly waiting for the bus. The energetic and mischievous nature of children sometimes overrules the safety and decorum of the school bus, and eventually becomes a reason for a mishap. Surveillance cameras can become a virtual eye for the school management and helps them keep a check while they are en route to school or back home. The surveillance camera records the activities in the school bus while it is on transit and can be reviewed at the end of the day. 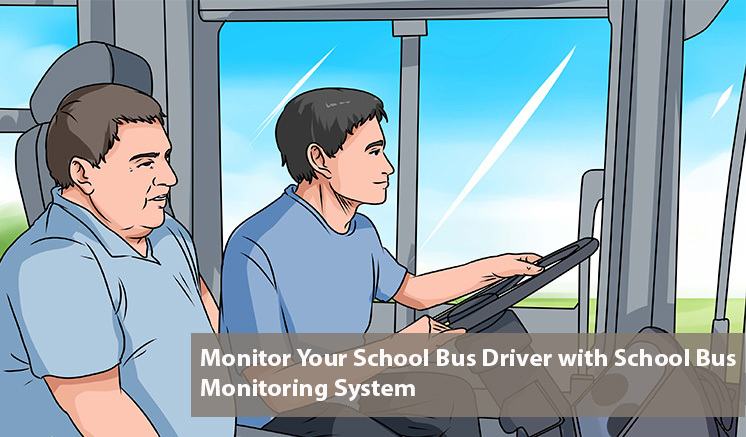 If the school bus is equipped with IP cameras and wireless networking, it can even transit the live video feed to the school administration or parents, if required. A students boarding or departure status is widely dependent on speculations. Many a times it has been observed that students board the wrong bus or depart at the wrong bus stop, leaving the parents and school administration in state of panic. This situation can be prevented by installing a RFID card reader in the school bus. Students would need to carry a small RFID card that logs each student’s entry and exit from the bus bus door using long range RFID readers. Applane’s school bus tracking app can be integrated with RFID systems and can provide desirable notifications to school administration and parents. And by way of experience, unfortunately, Indian education system has been a laggard when it comes to adopting new technology in this digital era. The major reason behind this resistance has been a fear of change. It is a prerogative responsibility of the school administration to provide a secure and safe transit. Applane Track is the only school bus tracking system that works on a hybrid model by either using a GPS device or merely a mobile app with the bus driver. Do contact us to equip your transport system with Applane Track and join the league of elite schools. I second this thought. Indian schools are too lazy to adopt new products. And government should make this kind of safety devices mandatory in school buses.